You know, sometimes you go to your favorite cigar shop, and you’re a bit light on cash. You’re looking for a quality cigar, but your budget is topping out at about 8 bucks per cigar. You can’t buy yourself a Tatuaje, an Arturo Fuente, or even a nice Avo for that kind of money, but you still deserve a great cigar, perhaps one that other people wouldn’t take a chance on. It’s then that you turn to the house blend. Most cigar shops have a house cigar of some sort. They don’t manufacture them themselves; they outsource the production to someone else; a company that has the ability to manufacture a decent number of the cigars at any given time. In the case of El Cigar, they’ve paired with El Titan de Bronze (and if ever there was a pair of names that belonged together more, I do not know of it). The problem comes in when you realize that while some house blends are amazing (the best Honduran cigar that I ever smoked? House blend), many of them can be pretty terrible. Luckily, the Family Series S.G. Corojo Robusto at El Cigar is a great cigar, made by a company that does a lot of good work. Their Corojo Robusto is also a cigar that is a Nica Puro, a cigar made entirely in Nicaragua, which is a great thing on its own. 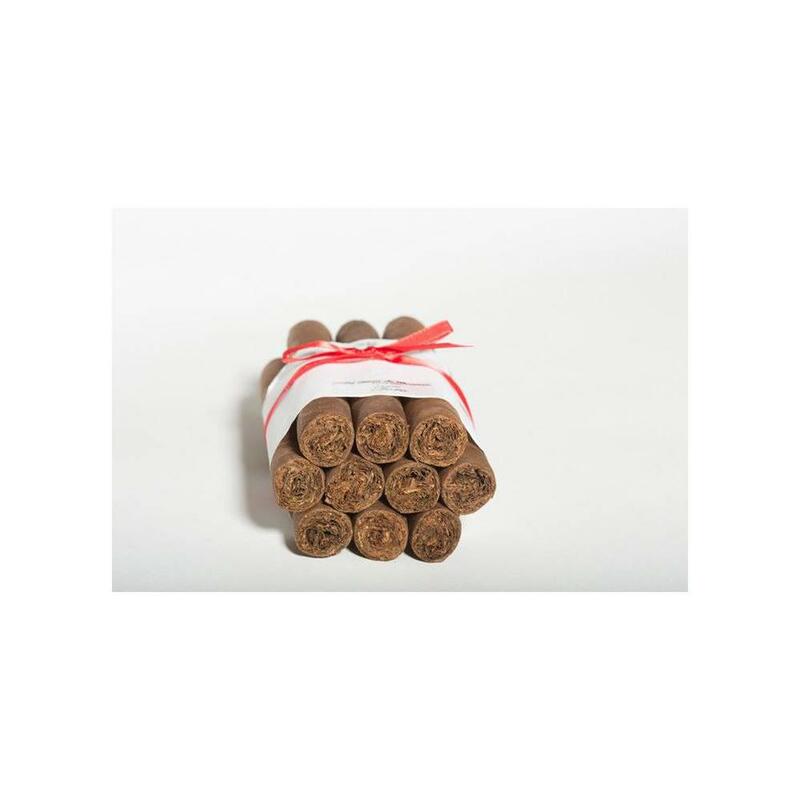 They take a great Corojo wrapper, some of the premier tobacco from Nicaragua, and they blend it together to bring you a cigar that is a heady smoke with a medium body, with notes of leather, spice, and even a hint of cinnamon to it. A great cigar that you will be glad you tried, remembering that they are only available here, at elcigarshop.com!